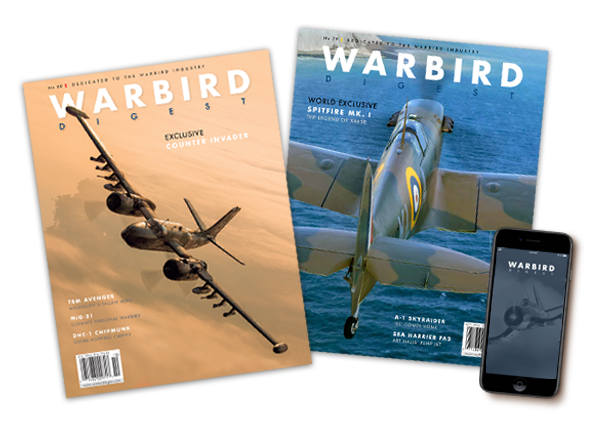 Stay in-the-know about all things Warbird with a subscription to the bi-monthly release of Warbird Digest Magazine! 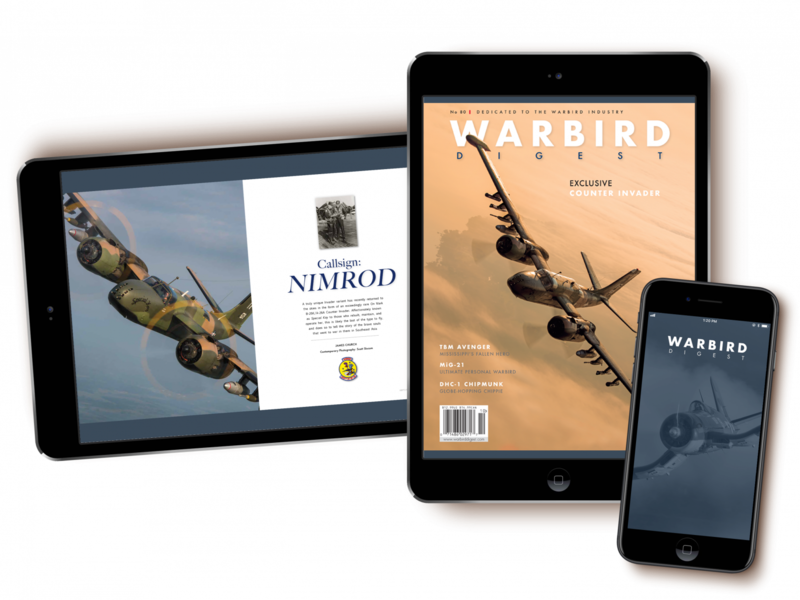 Whether you’re a traditionalist who loves to dog-ear pages and fill your book shelves with your Warbird Digest collection, or an on-the-go reader who loves the convenience of taking the magazine with you wherever you go on your tablet or PC — our two subscription options let you choose the plan that’s best for you. Includes digital version at no extra cost!